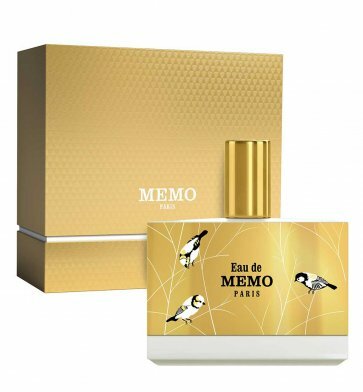 Categories: JUST IN, MEMO Paris, SALE, Unisex, FOR HER, FOR HIM, PERFUME. 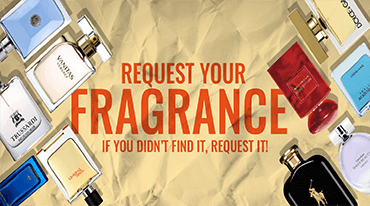 Memo Paris’s latest fragrance, Eau de Memo is an invigorating scent that contrasts lightness and depth. 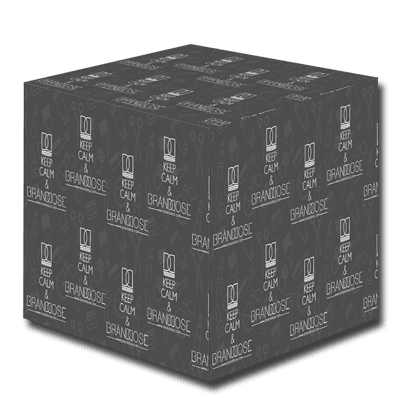 It opens with notes of bergamot and jasmine absolute, and is balanced by a musky leather accord. Wear it after dark to to embolden elegant ensembles.